The UK’s most popular British Asian personalities Humza Arshad has released his first novel – Little Badman and the Invasion of the Killer Aunties. 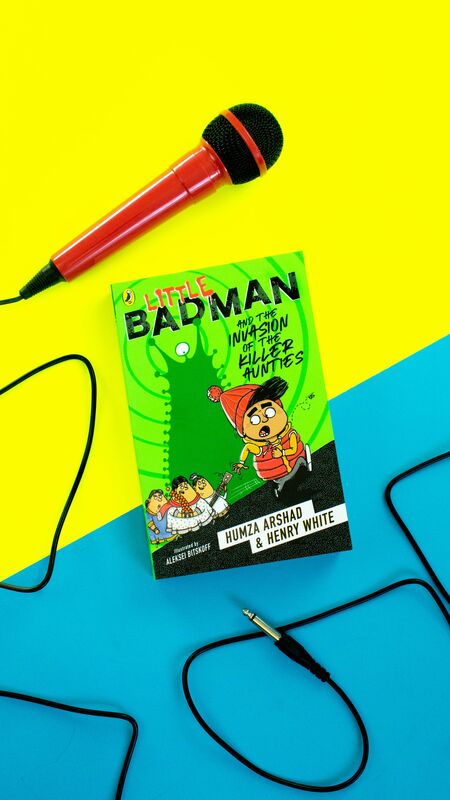 LITTLE BADMAN, is a funny and fast-paced adventure story created by comedy duo Humza Arshad and Henry White and with illustrations from Aleksei Bitskoff. It’s full of mischief, silliness and with a delightful cast of characters the series we’re sure that will appeal to fans of traditional British Asian comedy. The novel is based on Humza Khan, who is an 11-year-old rapper from Eggington, who is destined to be rich and famous. But when Humza’s music teacher is taken ill his dreams are put on hold. His Auntie has stepped in as substitute, and nobody seems to care about the unorthodox teaching because of the endless sweet treats. 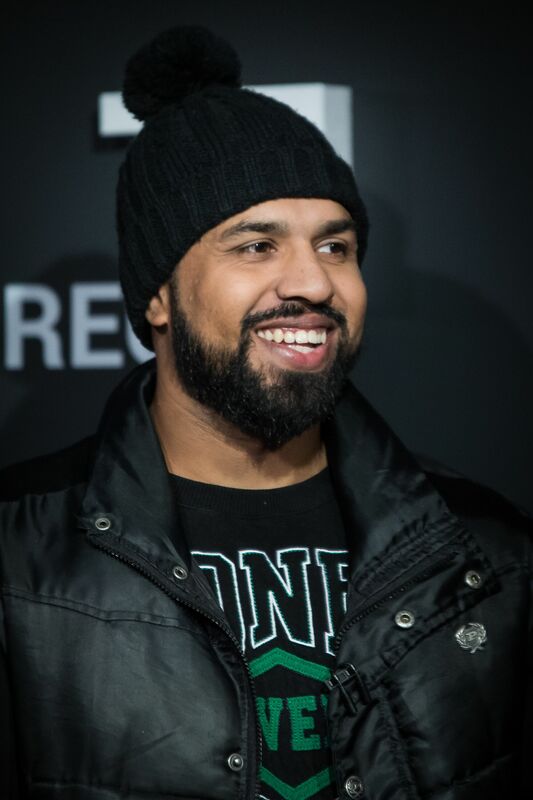 Speaking about the novel, Humza Arshad said: “I love my aunties, but any Asian kid will tell you, a gang of aunties is a force to be reckoned with and to make them extra powerful and extra scary was a lot of fun. 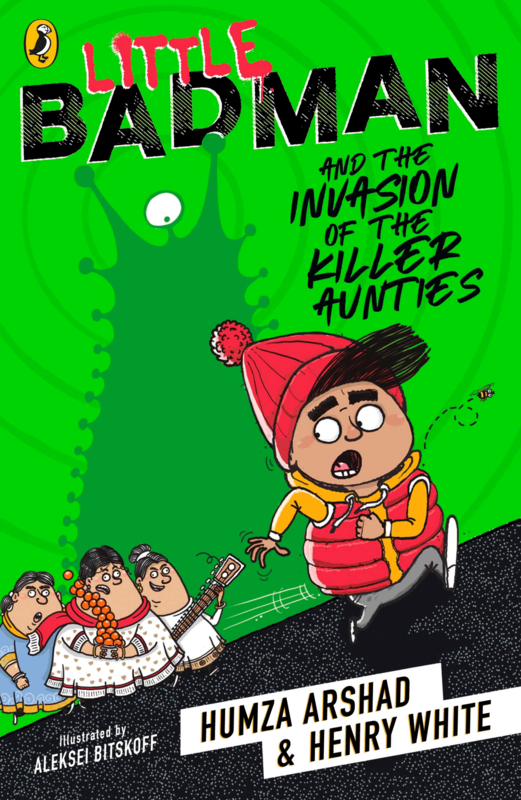 Little Badman and the Invasion of the Killer Aunties will be published on 7th March!